TPI’s mission is to educate golfers and industry professionals on the body/swing connection through its one of a kind ‘TPI Certified’ educational program. This program was developed by founders Dr. Greg Rose and Dave Phillips along with a 52 member advisory staff of industry leading experts. 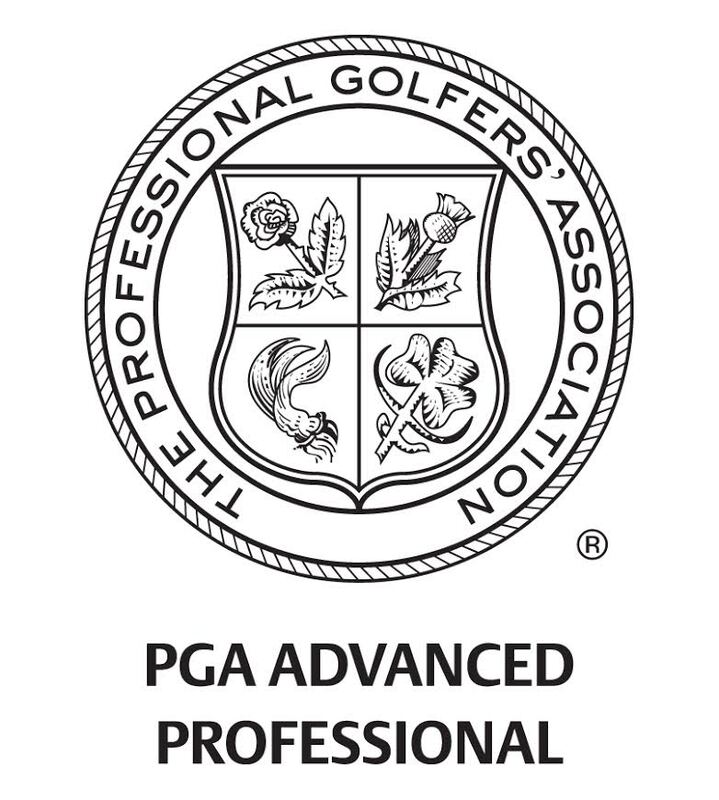 Six unique fields of study are offered for TPI Certification: Golf Coaching, Golf Mechanics, Medical, Fitness, Power and Junior Development. 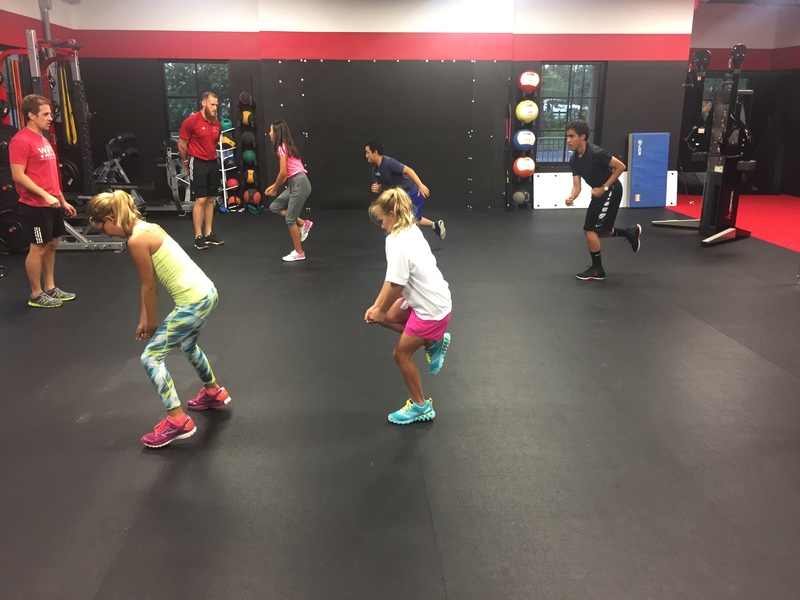 Jon is a TPI Certified Golf Professional Level 1 and has partnered with TPI Fitness Professional James Whatmore to provide every player the opportunity to reach their potential both technically and physically.